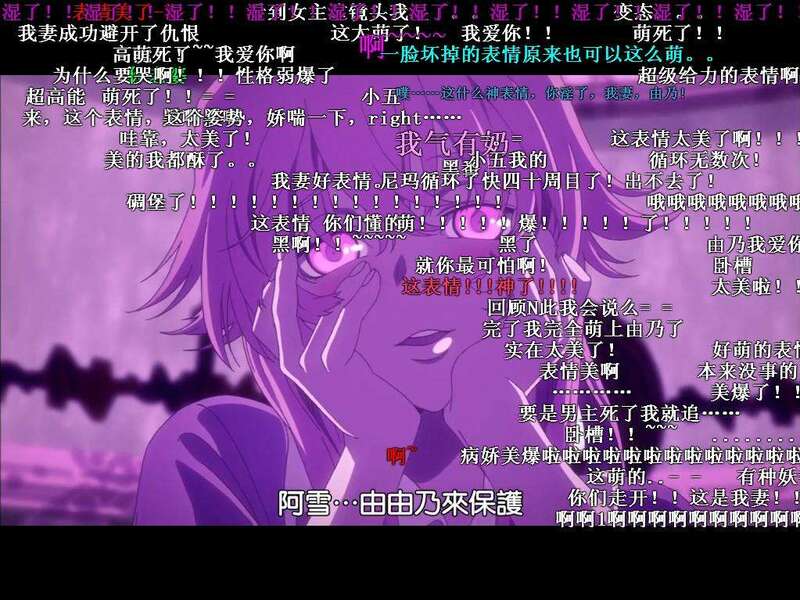 Meaning? A two-block jaunt that in Western cities might last all of 180 seconds becomes in Beijing a fifteen-or-so-minute slog; and though Beijing’s bus and subway systems are solid AF, not every destination can be directly adjacent to a stop or station. That leaves commuters navigating routes that are often peppered with a series of awkward 25-minute walks across distances too short for a taxi ride and too long for comfort. And so, amidst the haphazard successes and catastrophic bankruptcies typifying China’s recent startup explosion, enters MoBike 摩拜单车, the city-wide IoT-enabled public bike startup. 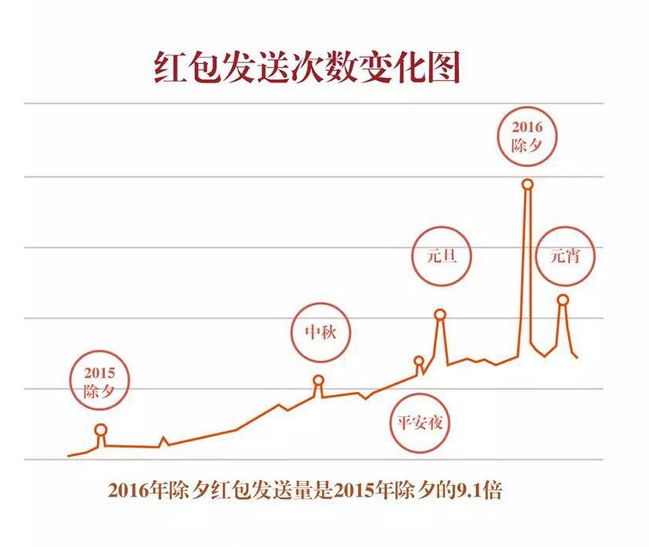 In the early morning hours of April 22, only five months after leaving his post as general manager at Uber Shanghai, Mobike founder Wang Xiaofeng (王晓峰) posted a cryptic message on his Weibo (China’s answer to Twitter): “Night attack, day 6”. 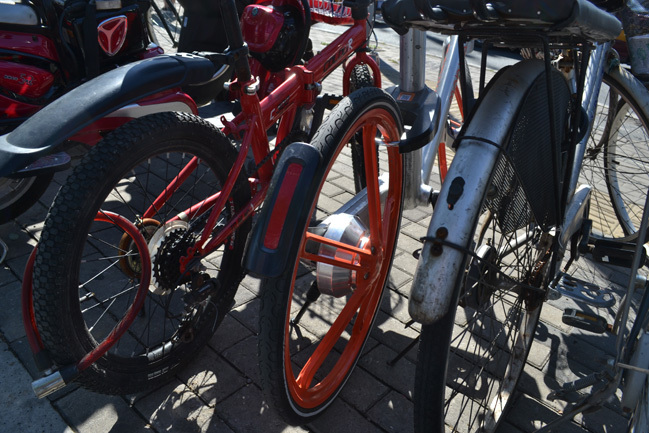 He was referring, you might well guess, to the start of Mobike operations, and the scattering of short-term rental bikes across the city’s major transport hubs. It went well. 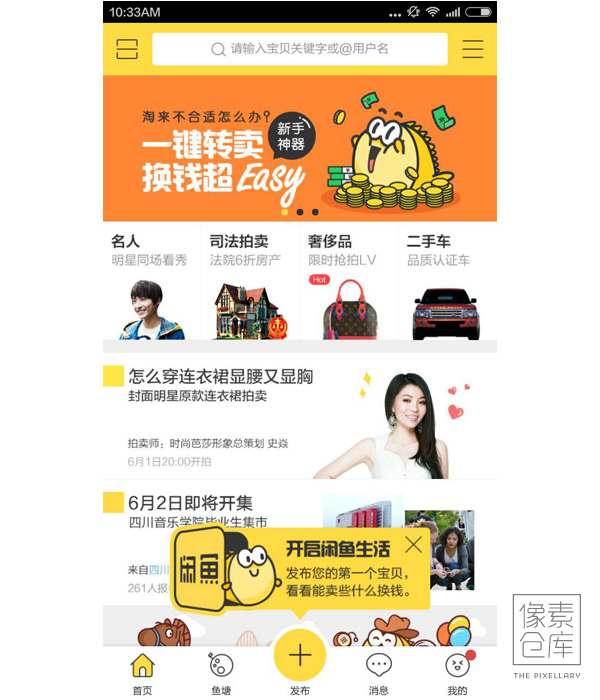 After a fruitful unveiling in Shanghai, the system moved north to the capital. They’re suddenly everywhere. 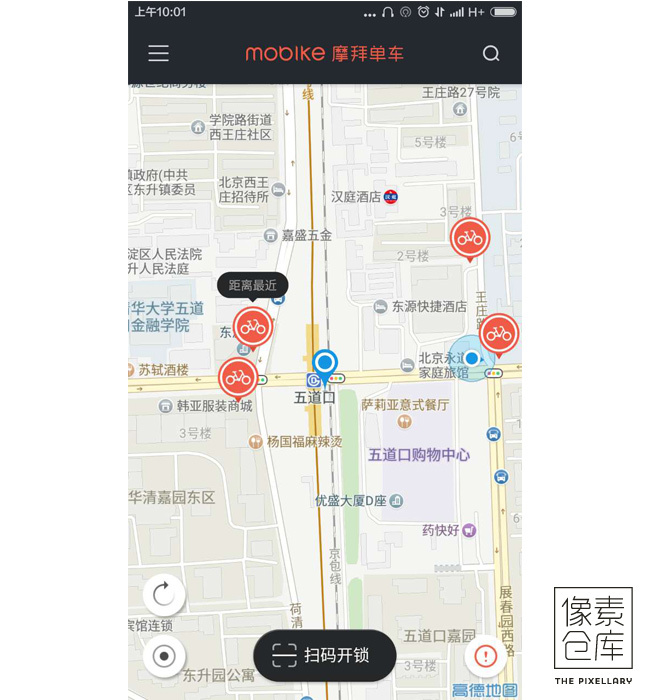 It works like this: Once you’ve downloaded the Mobike app and skipped through a relatively painless registration process (users are required to upload a pic of their ID and throw down a refundable deposit of 300RMB – about 50 USD – payable via WeChat Wallet or Alipay), the Mobike map guides you to the nearest available bike in your area. 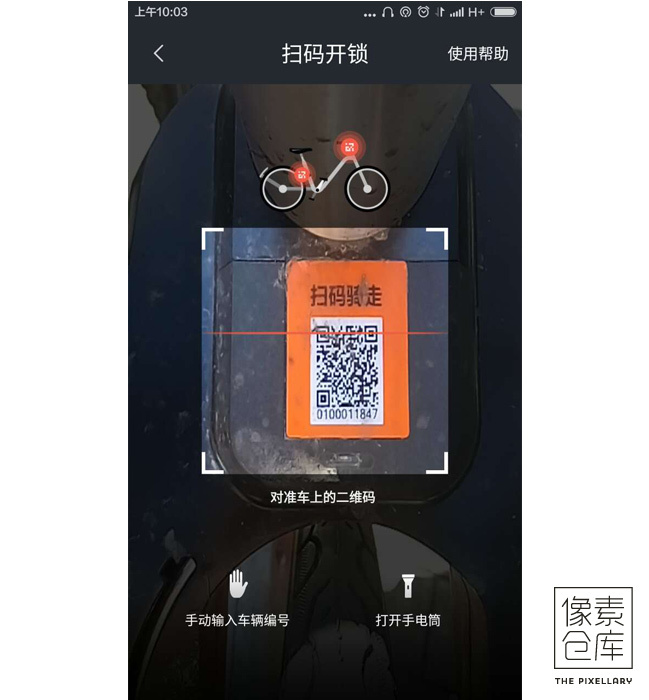 Bikes are unlocked via using your mobile device to scan either of two QR codes affixed to the frame, and when you’re all petered out, you can stick the bike any old place and flip the lock manually to end the ride. 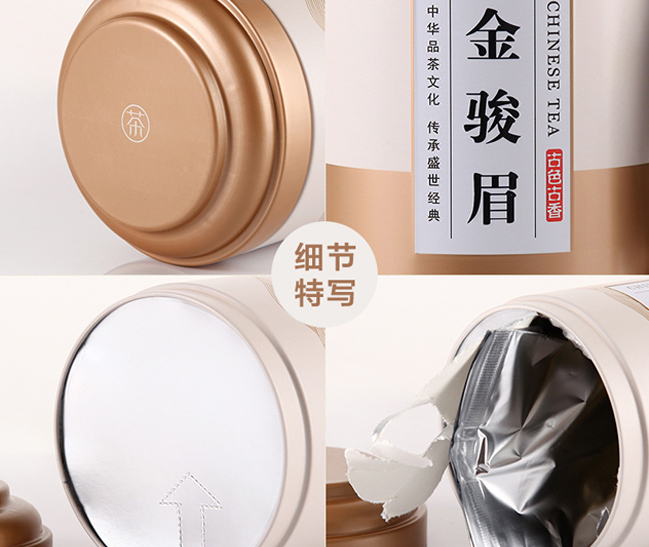 Each thirty minutes of use sets you back 1 RMB (0.15 USD). 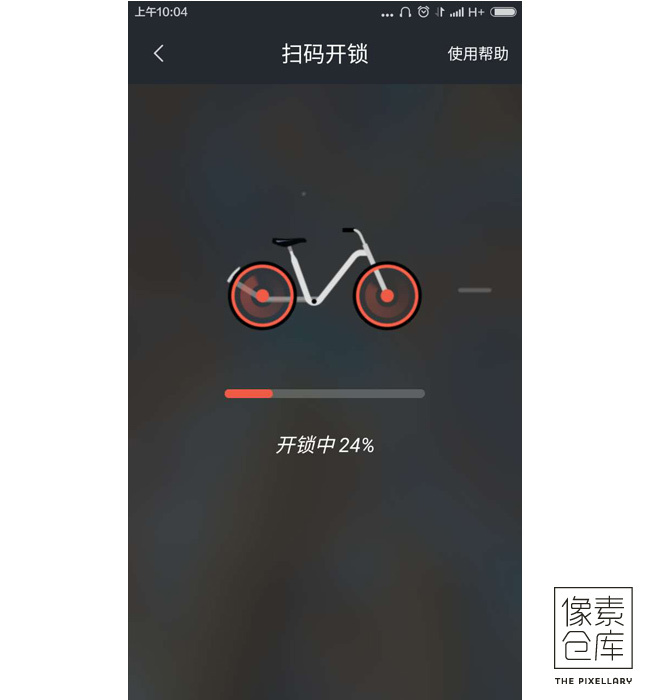 The bike, then, becomes available to the next user who wanders by. 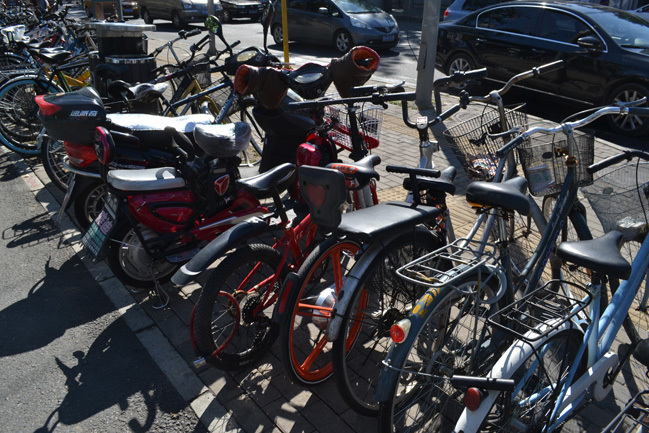 This isn’t Beijing’s first public bike system, but it may be the first truly useful one. 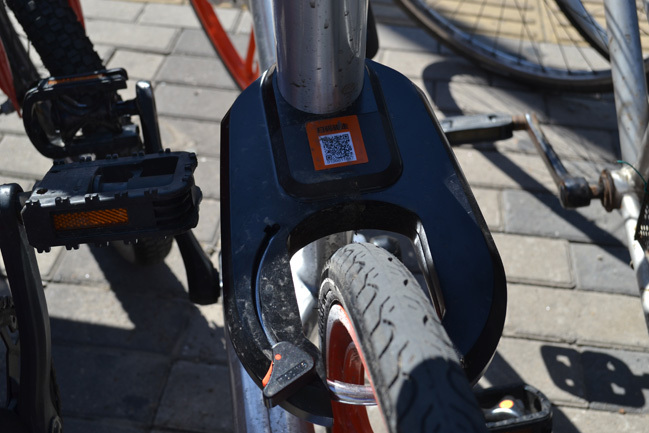 In 2012, the city installed a series of bike rental stations, but though the scheme was initially well-received, exasperations and design flaws abound: the locks are flimsy and break regularly, users have to physically go to an administration office with valid ID and fill out honest-to-God paper forms to register, bikes have to be returned to designated locations, and honestly, the design is functional but kinda dorky – they’re like the umbrella hats of self-propelled transport. Look, people are dicks. You leave one exposed screw on a piece of unattended machinery and some guy with a toolbox will unscrew it, because if he can’t do anything about the structural integrity of his marriage, he sure as hell can do something about the structural integrity of yon steering column. I presume the people at Mobike understand this, given that they surgically grafted everything onto the SC-7000 aviation-grade aluminum alloy frame. The tires were crafted for flat-prevention, and are expected to last between 10,000-20,000 kilometers before repair is required. Designers also dropped the traditional bike chain in favor of a bearing system, reducing the need for oil lubrication. If you’ve ever been to Beijing, I don’t have to explain this to you, but there is such a thing as the Salton Bicycle Sea. There is such a thing as a long wander through the fastness of a bike lot, catching glimpses of familiar handlebars that shimmer into mirage and nothingness upon approach. 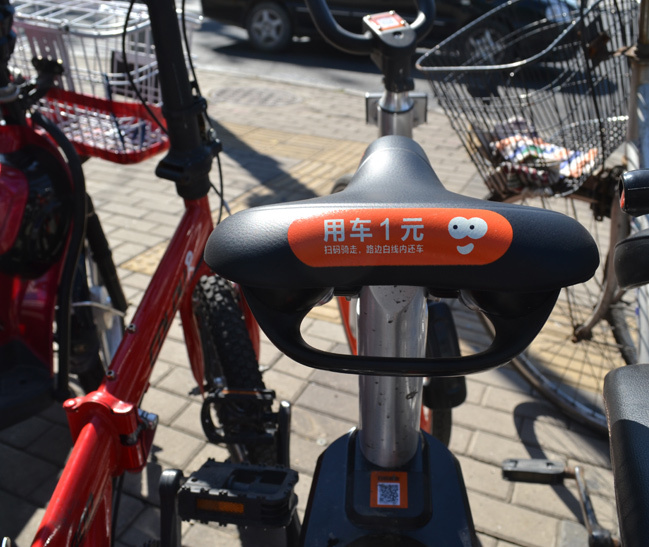 Seeing as how Mobike had to tackle this by toeing a line between “easy to find” and “clown car”, I think the red spokes are nice touch. 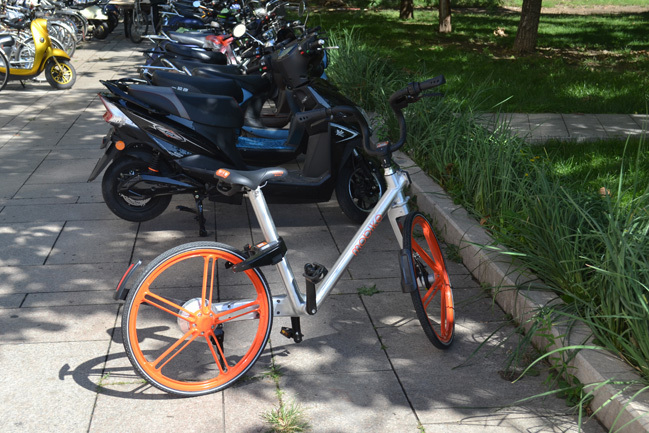 I don’t envy Mobike engineers the task of creating a one-size-fits-all ride, because there is no such thing as “one size fits all”, but I applaud their results. At 5’10” (179cm), I’m reasonable tall and my legs are like kraken tentacles, but I can ride comfortably, and my knees don’t knock into anything. The seat height isn’t adjustable, though, and I imagine folks at extreme ends of the spectrum will run into trouble. 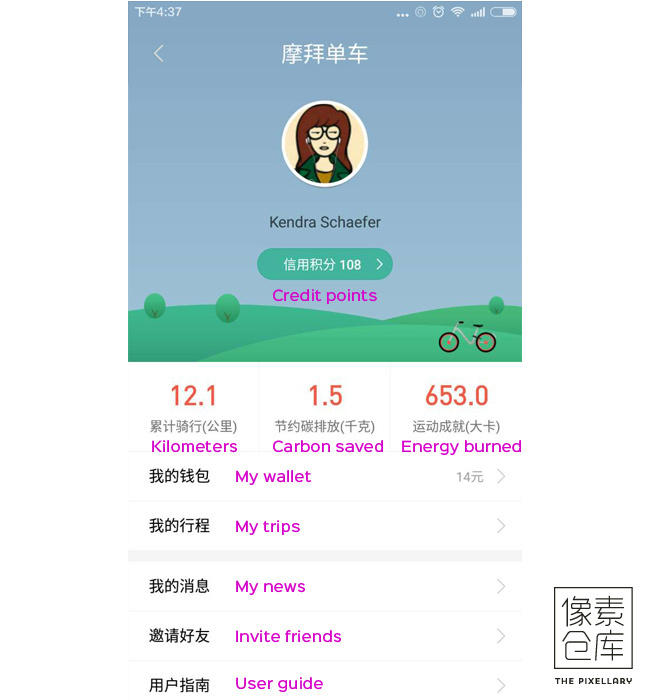 The accompanying Mobike app is available for Apple and Android, and is executed in Chinese and English, the language adjusting along with your system settings. Whether or not you’re logged in, the opening screen displays bike in your area, a good inducement to sign up immediately. The number one user complaint so far is that the bikes are less than nimble. It’s true: weighing in at around 25kg a piece – twice the weight of the average street bike – this is no fleet of Pegasi (Pegasuses? ), and the pedals require enough pressure that it’s hard to ramp up to high speeds. 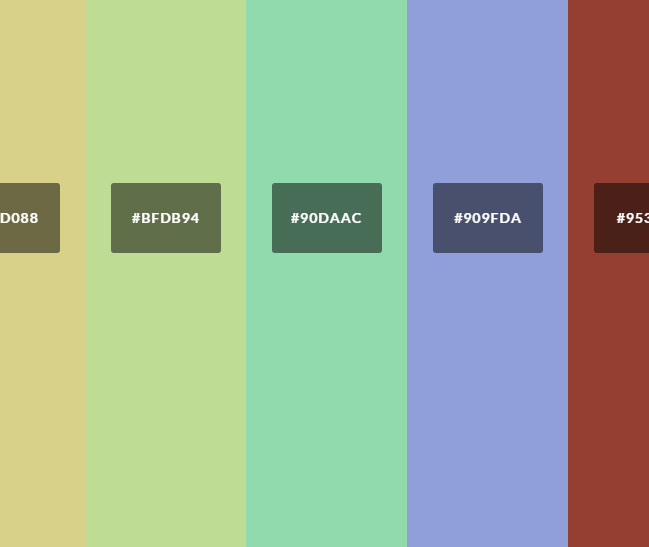 Still, I can’t help but see that as an intentional design decision. Reduced speed theoretically means less accidents, and a slower rider base means a better reputation for Mobike. There isn’t always a bike where you want one. Out of a total 6 rides undertaken so far, I’ve once been unable to find a bike within convenient walking distance. This, though, will sort itself out in time. 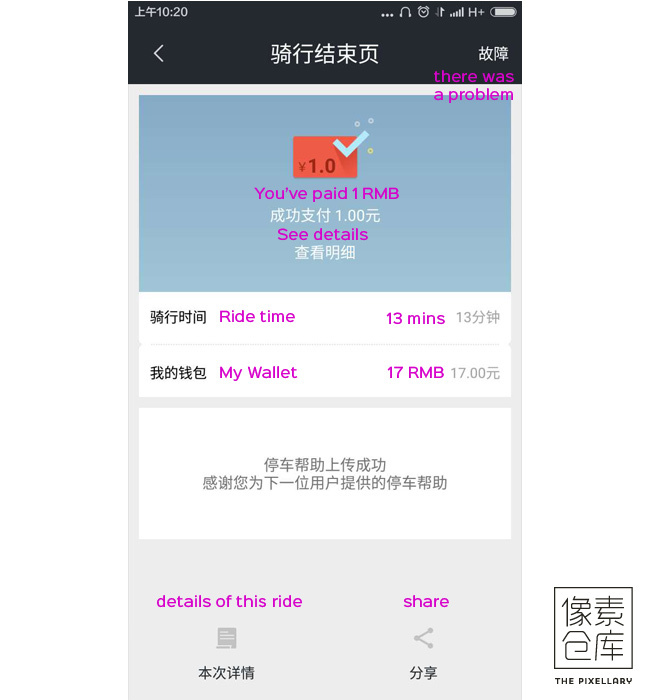 At 1 RMB per 30 minutes, I have a hard time imagining how much cheaper the rides could be , but a browse through news comments (sigh) turns up a few complaints about price. And some bitching about broken bikes. I personally haven’t had any issues following the map to locate bikes, but a few users have posted issues with either the onboard GPS systems or with app accuracy. 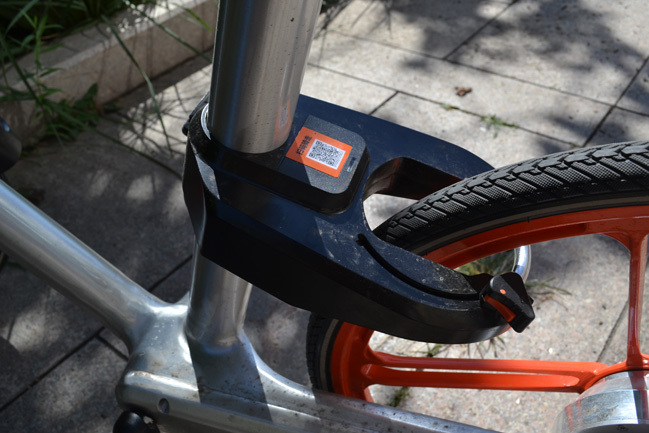 I’m not 100% sure why Mobike decided against bike baskets or carriers – I can only hope future offer up a place to stick my groceries or whatever. Are we looking at disruptive tech? I don’t know, man, I don’t understand the business of wanton prediction. I’m not a wizard. I don’t have access to a Palantir. But we’re definitely looking at a lovely confluence of existing tech. 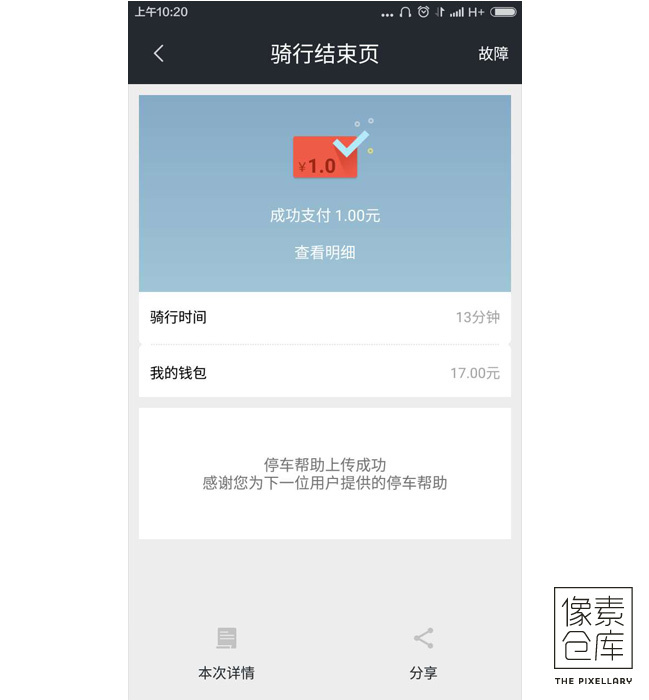 This is China’s first huge-scale privatized IoT + mobile deployment (at least that I’m aware of – stick it in the comments, people) and that alone makes it significant. 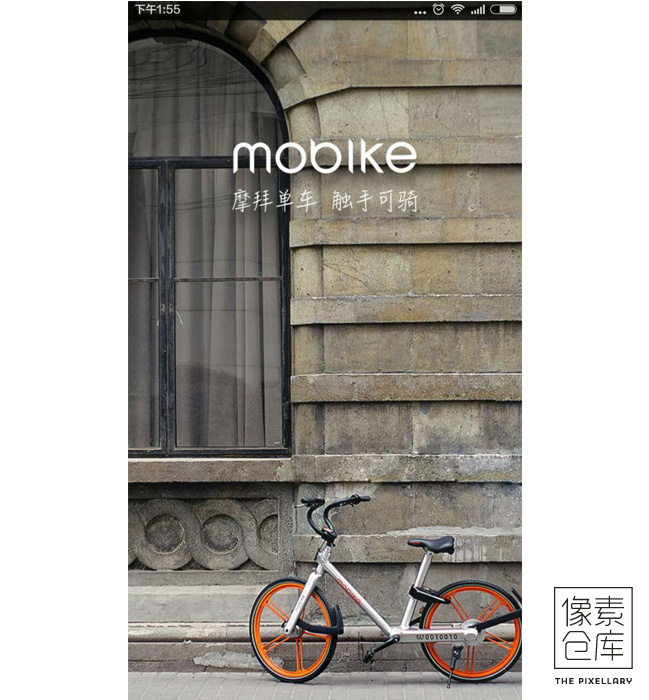 I do know that despite China’s cultural aversion to formal litigation, transportation is inherently risky and I cannot see a future in which Mobike manages to stay out of court. But perhaps most interesting to me is that, at least from this side of the curtain, Mobike seems to herald the long-awaited hard break from China’s “launch first, work it out later” culture, making this a bright day indeed. Thank you for great story! This is one of the best pieces detailing the way they operate I managed to find. Yeah, I’d like to see them grow as well. I did hear there are potential issues with bike and ride sharing in Russian cities due to social pressure to own one’s own car, but that info is completely anecdotal. Any opinions there? Yeah, for some people. Some people enjoy spending time in their car. 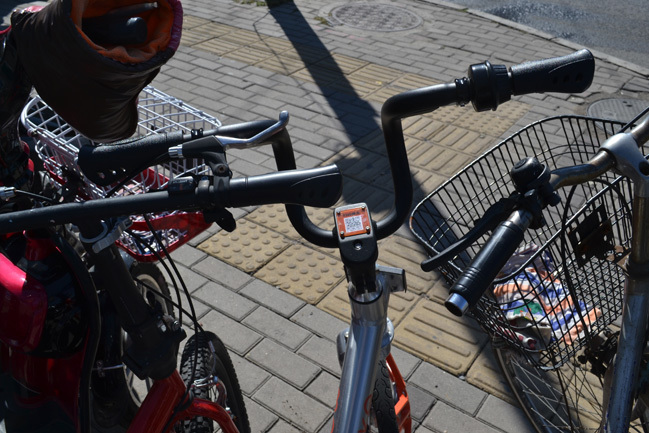 Moscow has a hipster government however, tackling the bike lanes and the bike sharing. Half of the city is one of the most bike-friendly places in the world rating above NYC and Tokyo, below Copenhagen and Buenos Aires, on par with Berlin and Madrid. Another half of the city is completely blocked with the construction of the… bike lanes. Today I googled this article (after several attempts) again, so it did my day today as well.